A system which uses a combination of artificial intelligence (AI) and high resolution fixed cameras could change the way some sports like basketball are covered. Developed by Playsight the system can track players, the ball and events like passes and three-point field goals. Coaches and officials can also replay game footage on court. 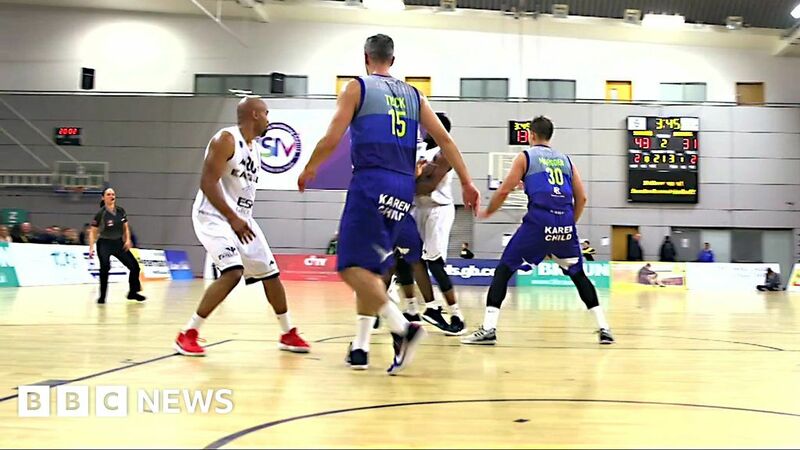 The system is currently being tested by the British Basketball League.